Modern instrument for contemporary players. Heavily carved top and back of the body for unrivaled playing comfort and stability. Modern incarnation of timeless clasic. 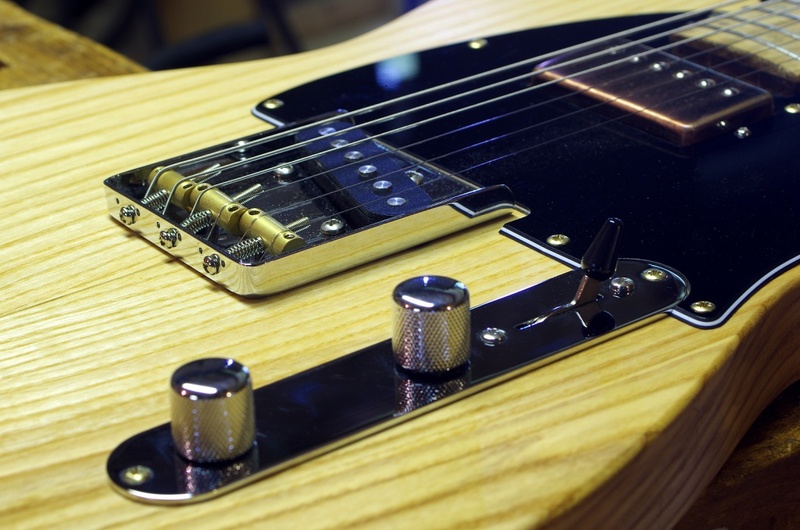 Design clearly inspired by famous Fender Telecaster with a few modern touches in the construction. 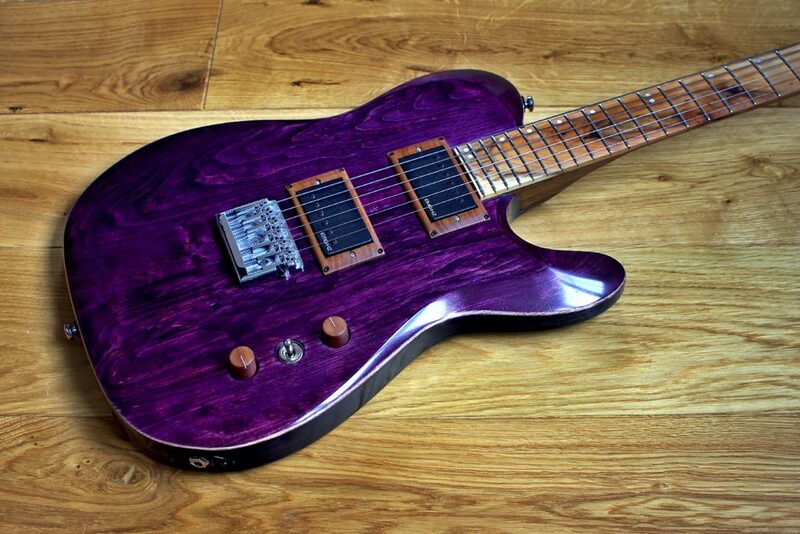 A classical T-style guitar completely customizable by your requests. Starting my first attempts at building electric guitars some 20 years ago, I realized that the ways of designing and making them are countless. 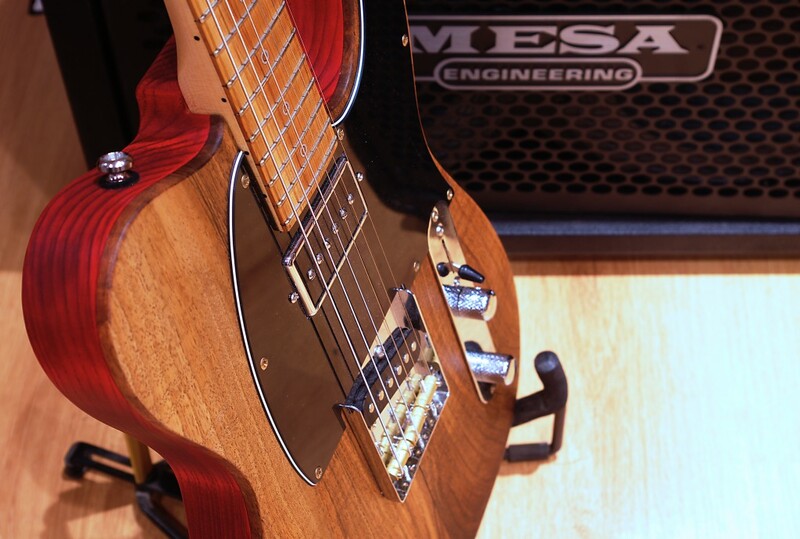 Music stores are full of instruments copying designs from the past, but if you want something with a difference, you quickly find out that the offer is very limited. That is where I can help and offer you a guitar of any shape, with a neck exactly matching your hand, a fingerboard made of any kind of wood and of any radius you can imagine, equiping all the instruments with all kinds of pickups and electronics. I always aim AT BUILDING YOU INSTRUMENTS AS SPECIAL AS YOU ARE.